For upholding stupidity by making these ridiculously offensive comments. The winner of Knob of the Day is this man. 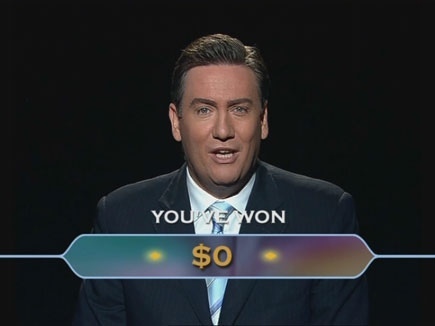 Yes, Eddie McGuire. You win nothing. I Tell My Girls They Can Do Anything. Love. Love. Love. Love. Love. And. Love.